This merchant’s house has probably been built in the second half of the 19th century. Maximiliano Francisco Arends sold this house in 1913 to the sailor Victor Wild for six hundred Florins. The house was half the size it is now. The coast (Paardenbaai) was still close back then and Wild could see his ships lying on the bay, from the attic of the house. The house has been expanded a few times. 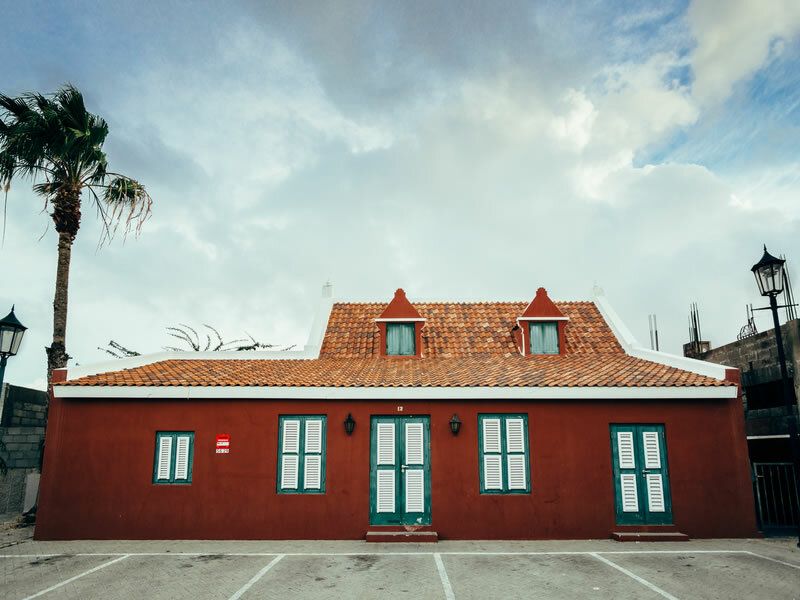 The Monuments Fund of Aruba bought the house from the descendants of Wild, and was renovated and modernized in 2006. 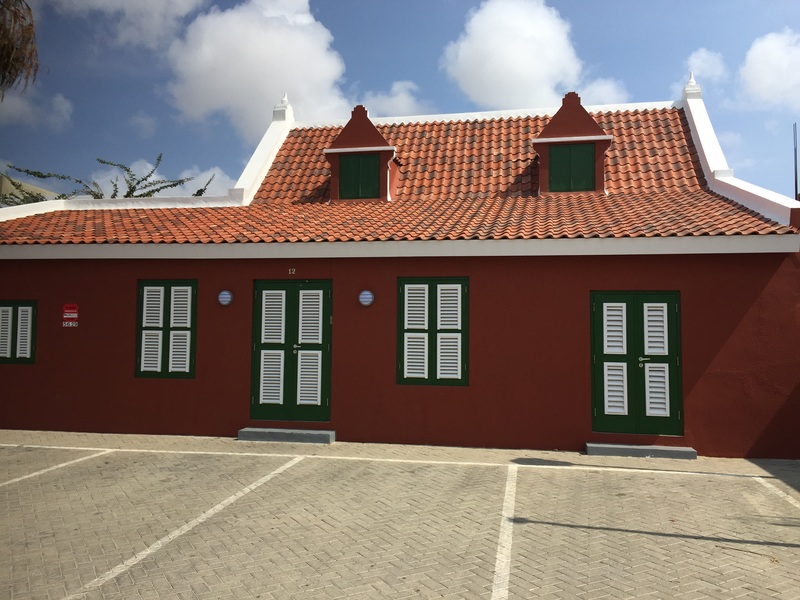 The Wild House currently houses the Utilities Aruba N.V.